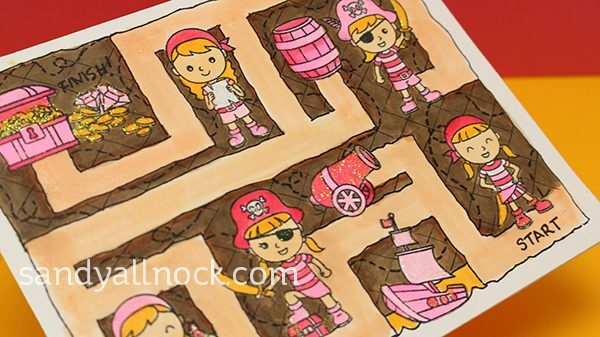 Free treasure map template! 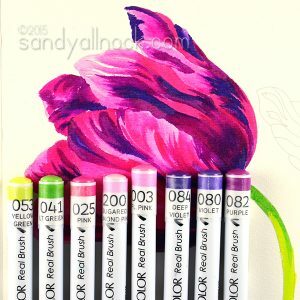 Make a card or other project using this free template; please provide credit via a link back to this blog. Be sure to watch the video HERE to see the project that inspired it! 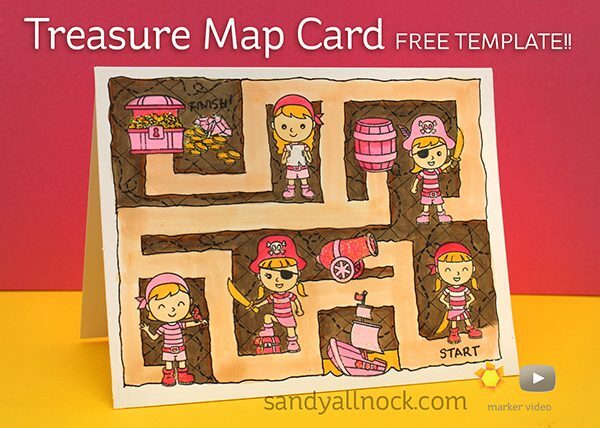 Free treasure map template! Use it to make a card or other project – resize as desired. The template you’ll receive is for an A2 card. Digital files are to be printed on your printer at home. You’ll be sent a link to download a ZIP file; double-click it to expand it into its elements. 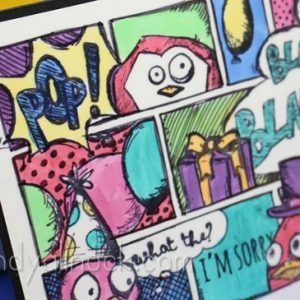 You may need to place the jpg or png into another program to use it at cardmaking size – MS Word or something else you have. Please see this tutorial about using digital files.